Alliance Physical Therapy can diagnose, manage, and treat disorders and injuries of the musculoskeletal system, as well as rehabilitate patients following their orthopedic surgery. Our licensed therapists recognize that their patients typically suffer from functional deficits, deficiencies and weaknesses. It’s our job to leverage our knowledge of surgical procedures to accurately evaluate each person and develop the most effective, evidence-based treatment plan. 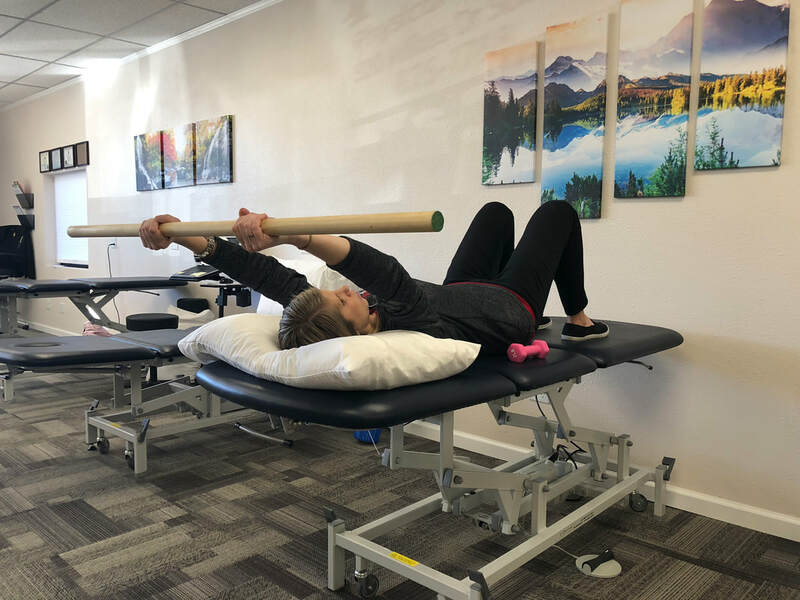 When you come to Alliance Physical Therapy you have specialized, highly trained, dedicated team in your corner, ready with the latest techniques. A thorough exam, explanation of options and programs, and quality care are implemented by the staff to help our patients reach their goals. At Alliance Physical Therapy we like to focus on everyday functional activities that the patient needs to do at home (“My arm hurts so now I can’t lift my baby.”) or at work (“My hip hurts so now I can’t climb a ladder.”) We teach patients how to properly stretch, work on balance and use modalities to decrease swelling and increase circulation and healing times.